What a sad day today is. 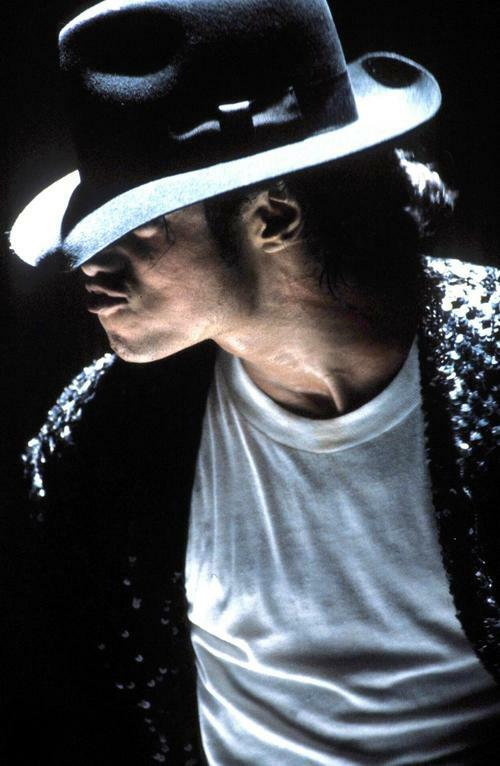 Words cannot describe how much Michael Jackson will be missed. He is such a huge talent and has always been a big part of my life. I really didn’t think anything was fitting to post about on such a sad day, but then decided to pay a tribute and then cheer up with some things that I am loving. 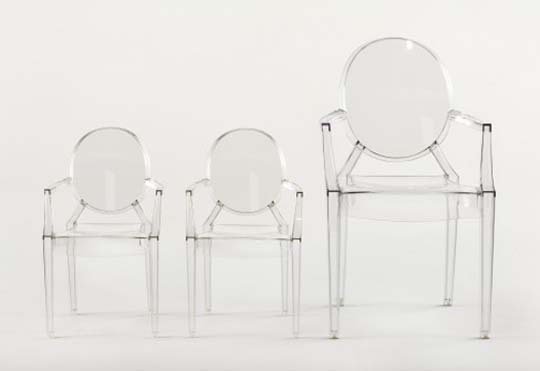 I love clear furniture, I love lucite. Need I say more? I know these are tiny pictures, but I am totally wanting these cookie jars! Hilariously funny. 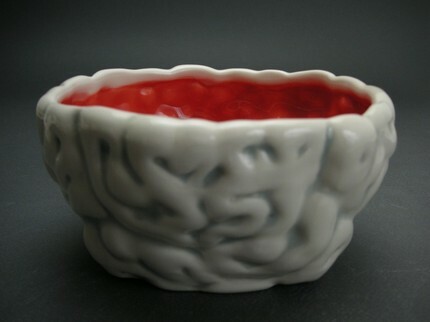 I also know that this bowl is a bit sick, but also freakishly adorable. Tony loves zombies, so I thought he’d like this! 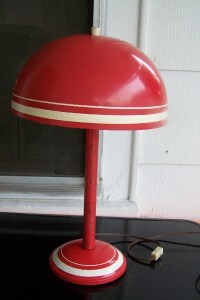 This red retro lamp would look perfect in my kitchen! I love this poster! 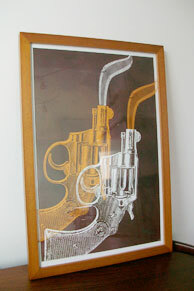 I would like to hang it in the office. Check out More Ways to Waste Time to see the deal they have going on!